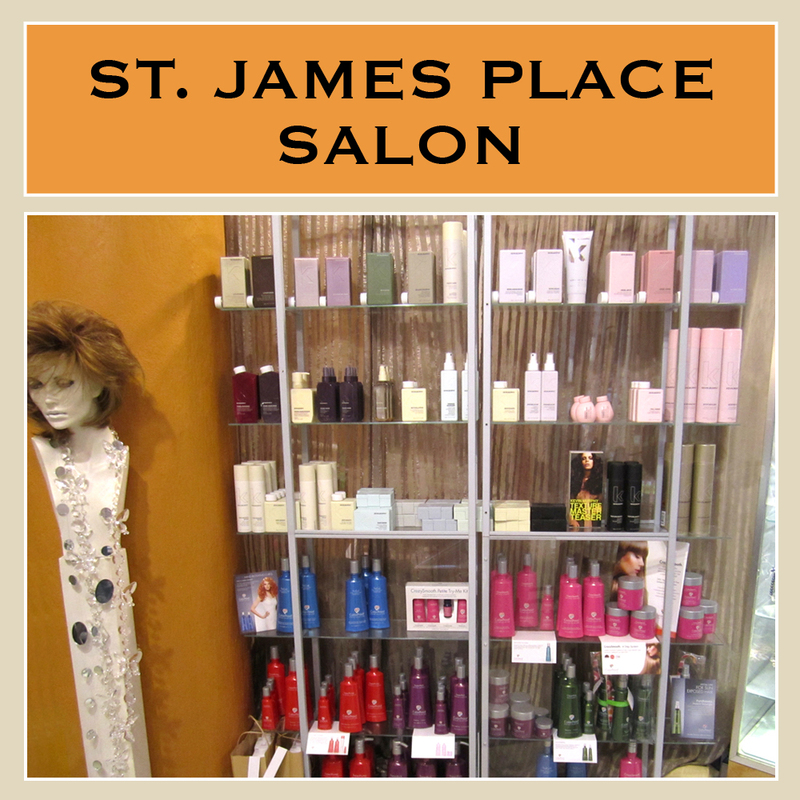 St. James Places recognizes the importance of Moms! 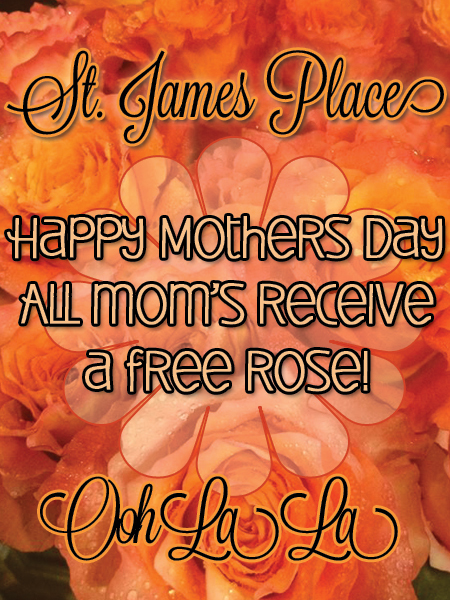 Mothers Day is a lovely time to show mom how much you appreciate all she does for you. 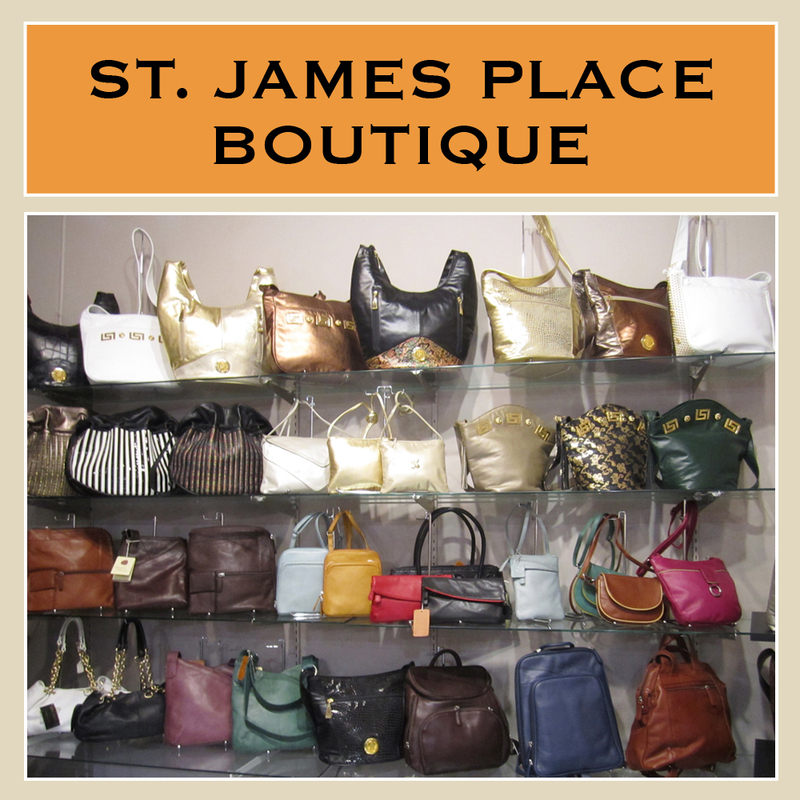 Bring her into St. James Place / Ooh La La for a ton of shopping fun!! !